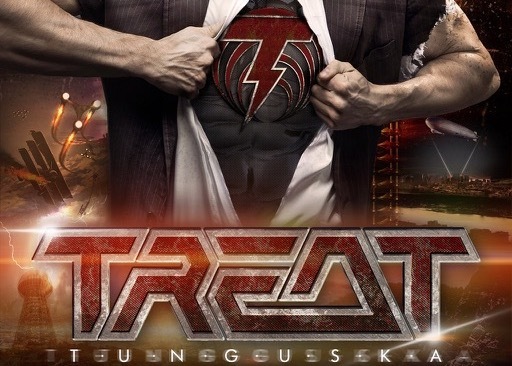 Swedish melodic rockers Treat will release their new album Tunguska on September 14th. A music video for first single "Build The Love" can be seen below. CD, vinyl, and digital pre-orders for Tunguska, as well as streaming options for the new single, are available here. Building on the success of their last two albums, Coup de Grace (2010) and Ghost Of Graceland (2016), which were both released after the band’s reunion in 2006, Treat’s return has been more than welcome by fans and critics alike. 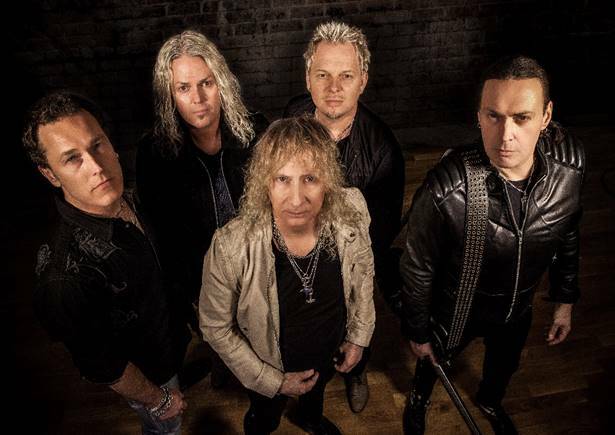 With the two latest albums having received praise as true masterpieces, Treat is releasing their new album, packed with riveting rockers and seductive, soul searching melodic rock songs, on a wave of newfound creativity and high anticipation from their fanbase. Tunguska was once again produced by respected writer/producer, and longtime Treat fan, Peter Mansson together with Anders Wikström, showcasing a band who, despite a thirty plus year career, are hungrier and more energetic than ever. Treat’s current lineup includes Robert Ernlund (vocals), Anders Wikström (guitars, backing vocals), Patrick Appelgren (keyboards, guitar, backing vocals), Jamie Borger (drums), and Pontus Egberg (bass). The band is truly at the top of their game and songs like the outstanding lead single “Build The Love”, or rockers like the fabulous album opener “Progenitors”, "Always Have, Always Will”, and “Rose Of Jericho” stand out as future live staples in the band’s repertoire. ”Every time we meet up with fans anywhere in the world, they are always full of praise for our current releases, which is really heartwarming as we do feel we don’t have to rely on our 35-year back catalogue to attract audiences. We feel we are a better band nowadays, both as songwriters and live performers, matured just like a great red wine! After living with the album for some time, I find myself jumping in and out randomly on my choice for favorite songs and for some reason that has never been the case before. To me that’s what a real album is about and what makes it worth working day and night to compete,” concludes Anders Wikstrom. "Progenitors" "Always Have, Always Will" "Best Of Enemies" "Rose Of Jericho" "Heartmath City" "Creeps" "Build The Love" "Man Overboard" "Riptide" "Tomorrow Never Comes" "All Bets Are Off" "Undefeated"